Whether you desire a Hollywood smile or require a crown or a bridge, Luke Dunn Dental will provide you with comprehensive information and a treatment plan to suit you and your budget. 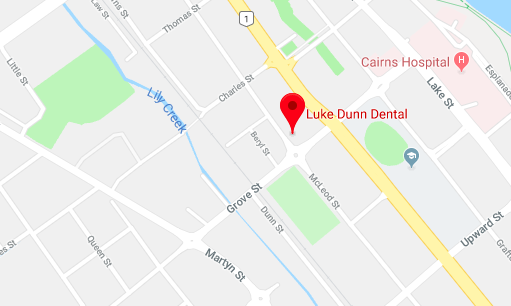 Luke Dunn Dental offer a discount for multiple crowns. For a quote, please come in for a consultation.